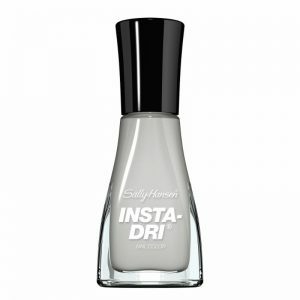 You are here: Home / Beauty and Fashion / Glam in Grey with Sally Hansen and Rimmel London! Get glam in grey this fall with the most beautiful nail and lip colors from Sally Hansen and Rimmel London. Grey is the perfect must have neutral for the fall season and was one of the top colors seen on the runways as the must have autumn shade! I received these products and love them! They are just perfect for the Fall! Shown above in Guilty Grey. 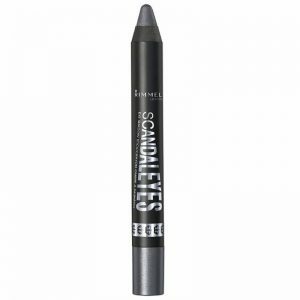 This beautiful shadow is silky smooth and has high impact colour for all-day wear. The ultra-blendable formula comes in a range of finishes from mattes, Shimmers, to high glitter. Shown above in Showoff. Shown above in Stilettos and Studs and Greyfitti. Shown above in Seize The Grey. I love the Insta-Dri Nail Color because it really does dry super quick! 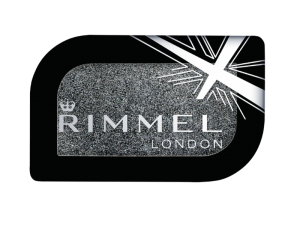 Look for all of the above products where Sally Hansen and Rimmel London products are sold!